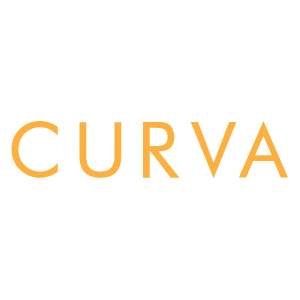 For fashion, beauty & lifestyle features, interviews and posts, check out Curva magazine! We are a UK based magazine with a love for promoting confidence and diversity and would love for you to take a peek! Issue 6 with interviews and features from models Denise Bidot and Nienke Van Der Peet is out now! 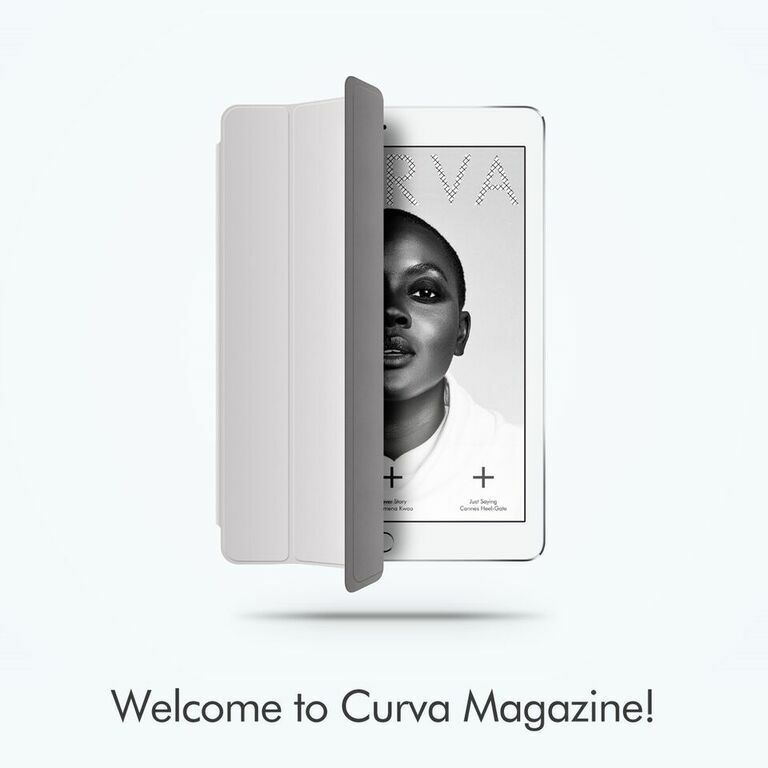 Get it via Pocketmags or the Curva app onto your device.